The best way to grow your business on the internet! Check out our amazing work. Check out all that Bluewall has to offer! We offer many services and can build any solution to fit your needs. Do you need a custom web-based software application? Let our design and programming team work with you to create the perfect piece of software to suit your businesses needs. Here at Bluewall we build world-class native apps for Android, iOS, Windows Mobile and other device platforms. Our apps look great and perform well on phones and tablets of all kinds! SEO, or Search Engine Optimization, is the optimization of Site Wording and Content, Site META Tag Data, and Site Code so that search engines like Google, Yahoo, Bing and others can better understand what your website is about. Whether you are starting your new business from the ground up, or already have an existing merchant account, Bluewall offers a full range of products, both on and off the web, to fit your needs. Our online bill-pay and bill presentment system was designed for the utility and property management industry. We offer your customers an easy and secure way to manage their utility account right from your website. Our web-based email service was built from the ground up as an all-in-one, software-free email management system. 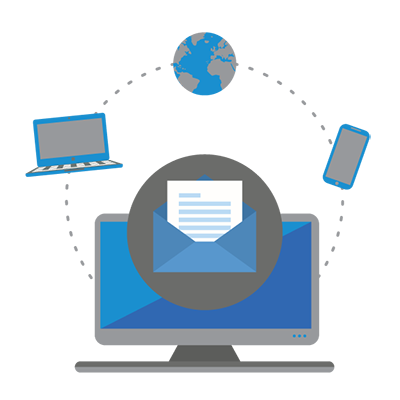 We offer low monthly fees and bulk discounts for larger email clients. Tired of maintaining and managing servers in house? Let Bluewall take you to the cloud. Best part, we'll do all the work for you! 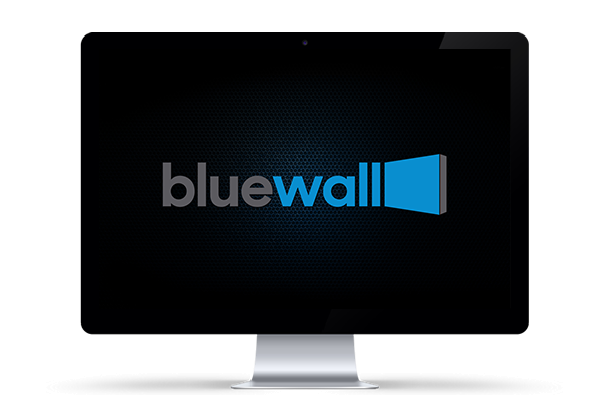 Bluewall provides top-notch support to our clients and friends. Feel free to browse the support section or contact us for help with your site. 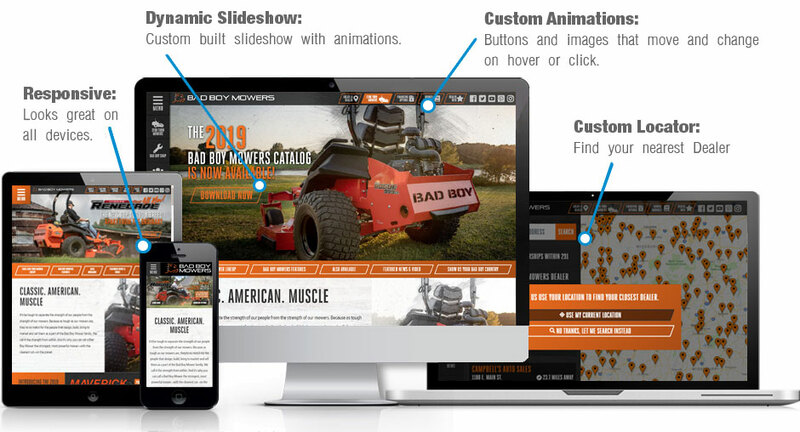 Bluewall is a full-service web development company. 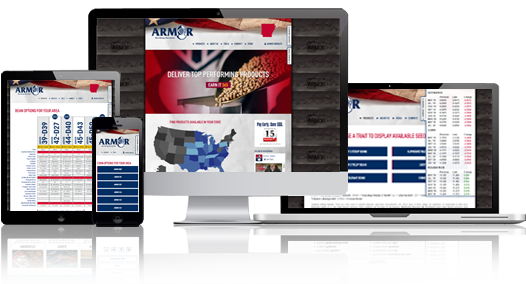 By full service, we mean that we can handle just about any of your web development needs under one roof. Our Philosophy is straight forward. We work with our clients to form a concept and a strategy for each project. We use that strategy and our creativity to bring the concept to life using all the latest technology. We have a highly skilled team ready to tackle any challenge you throw at us.